We invite you to register and get in touch with former classmates. old acquaintances as we find new value in our common memories. 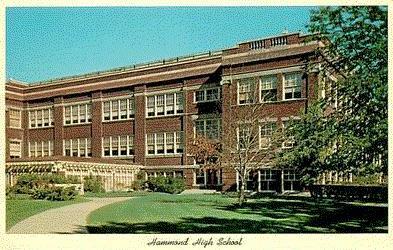 on the HHS Class of 1959. Your name will be added to the Class Roster. You may also upload a photo of yourself and/or your family to share with others. Some Links are Still Under Construction!